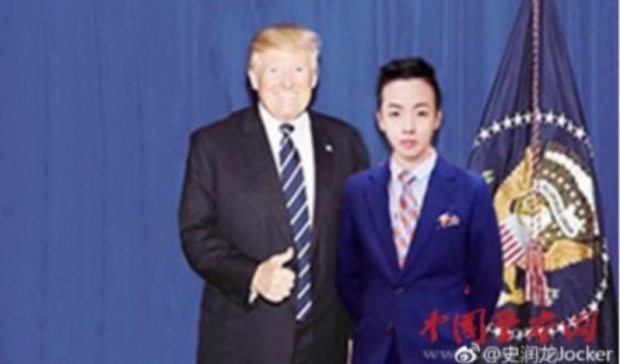 China's crackdown on online rumor-mongers and fraud has snared a fresh target: a 17-year-old junior high school dropout who pretended to be a billionaire, gave himself fake titles and posted Photoshopped pictures of himself with world leaders. Shi made false claims about his identity, including that he was a board member of the Japanese Red Cross Society and a director at a fictional Shandong Internet Economic Research Center. 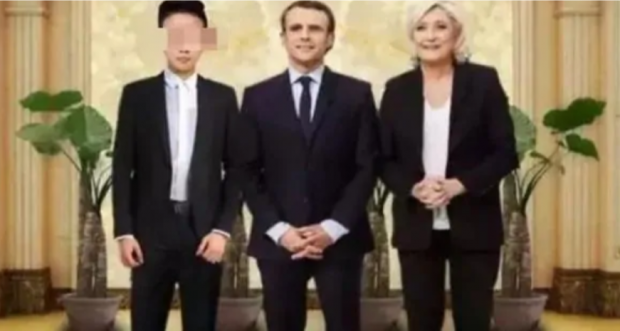 He also circulated fake images of himself with US President Donald Trump, French President Emmanuel Macron and German Chancellor Angela Merkel. "Shi had paid people to write the fake articles and Photoshop fake pictures and posted online...We will punish those who spread rumors online with an adverse impact on the society," the Public Security Bureau in Jinan, capital of Shandong province, said on its official Weibo account.